On the go or in the office, TCC's secure telephone portfolio secures voice communications over wireless and PSTN channels. Our secure fax devices also connect to any Group 3 fax machine. Securing communications is an essential part of a cybersecurity strategy. CipherTalk Secure Mobile Phone – Provides end-to-end encryption and anonymous communications of mobile voice and text you can trust. CSD 3324 SP Telephone/Fax Encryption System – Offers AES-256 bit and public key, combining simplicity with government-level security. 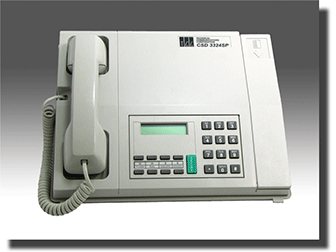 It interoperates with the CSD 3324 SPF Fax Encryption device, which connects to any Group 3 fax machine. 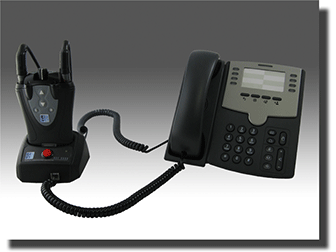 HSE 6000 Secure Telephone Attachment – Connects to your corded handset phone operating over VoIP, digital and analog networks. It also enables secure radio-to-telephone commander's conferencing. CSD 3324 SE Telephone/Fax/Data Encryption System – Is designed to maintain exceptional voice quality in harsh environments, and is compatible with our DSP 9000 radio encryptor. 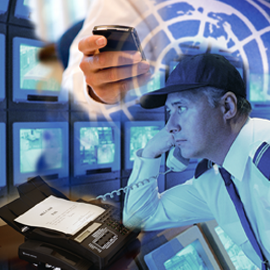 HSE 6000 headset radio encryptor enables secure commander’s conferencing.